crrush wrote: How much did you pay for the casings? I'm curious if they're sticking to their original quote of $4/pound. Unfortunately, I can't find the receipt. 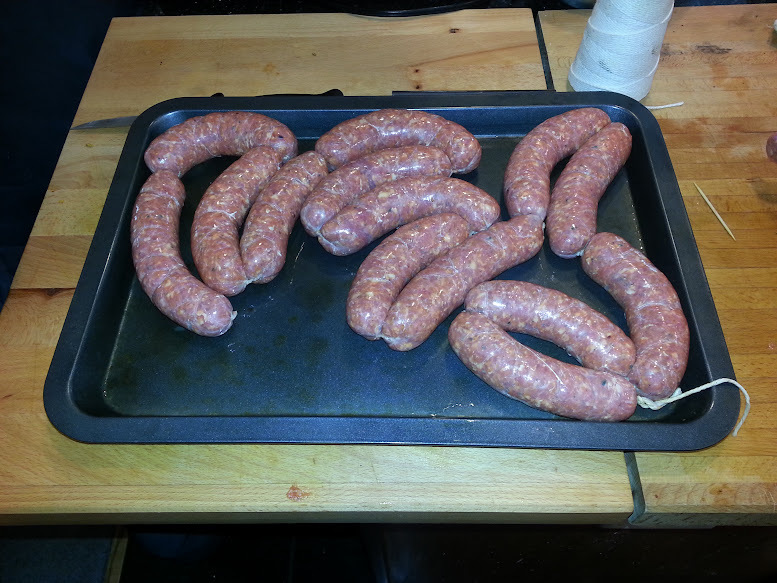 I was far less ambitious than you, since I knew it would be just me and my gf in our tiny kitchen (though from pics it looks about the same size as yours) so i only made about 2.5 lbs of sausage. I bought 2 casings, pre-tubed of course, for about $2. I used maybe 1/3 of one casing. I am not sure what that works out to per pound, but it was dang cheap. They sure do salt those things though! I actually tried to recruit a friend who has access to a glass bead blaster (or whatever you call it), but it didn't work out. So...shall I take this as an offer of help if I manage to find another rust bucket stuffer? I'd love to restore another one if I find a similar bargain. I see some sausage bartering in the future. As long as your exploring sausage making I recommend looking into this stuff. Got me wondering if there is a Vegan friendly sausage casing. No not for me I'm looking forward to my heart attack(s). I'm no stranger to boudin. 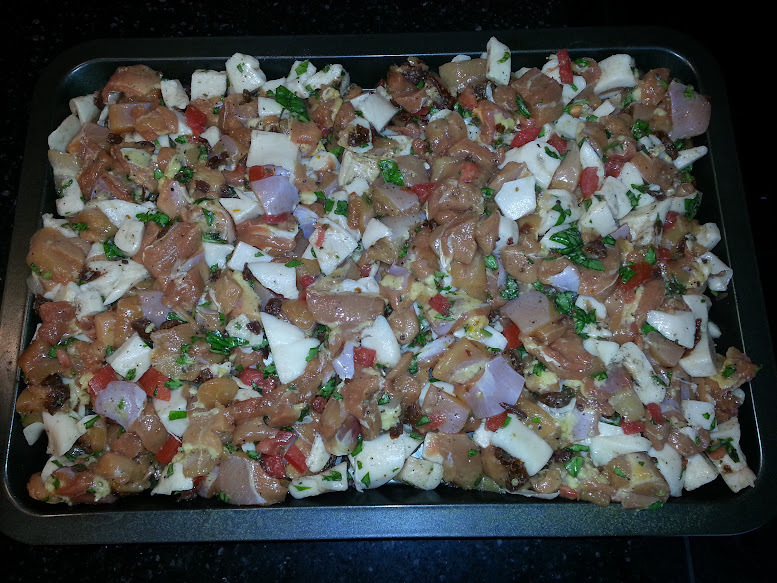 I was planning on making boudin blanc the next time we break out the stuffer. Until then, I satisfy any craving for it at Ron's Cajun Connection in Utica, mentioned in this thread. 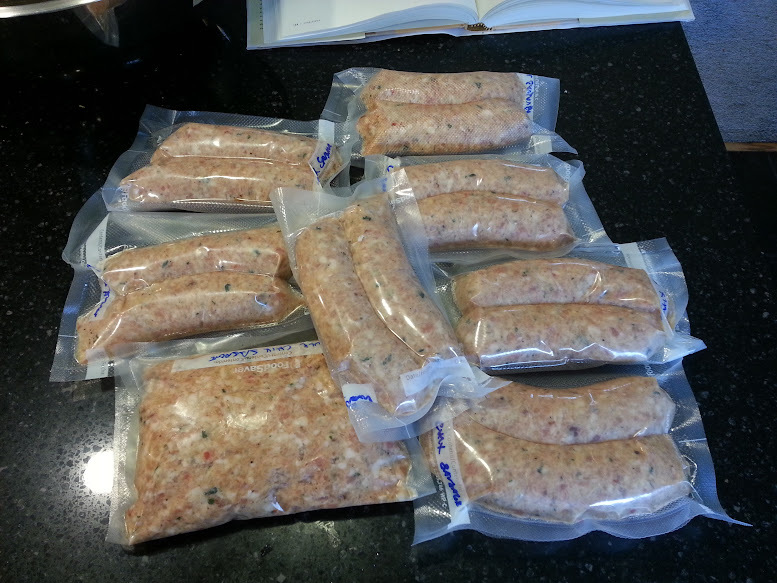 Per the original excellent post, how does one use a vacu sealer without smashing the sausage? Do you need to freeze it first? That's what I do. It doesn't have to be frozen solid - just firm and it works fine. Another option with some things it to use the manual air evacuation on the machine. If you take it out slowly, you can sort of prevent crushing. I'm always happy when this post pops up: this is one of those where I re-read the OP every time it's bumped. If we do, indeed, get ahold of a stray deer, I plan to make Italian Sausage with venison scraps and pork nubbins - which means our go-to meal-in-a-hurry will be entirely homemade except for the noodles, as I've been putting up jars of marinara as well. Marshall K wrote: Per the original excellent post, how does one use a vacu sealer without smashing the sausage? Do you need to freeze it first? 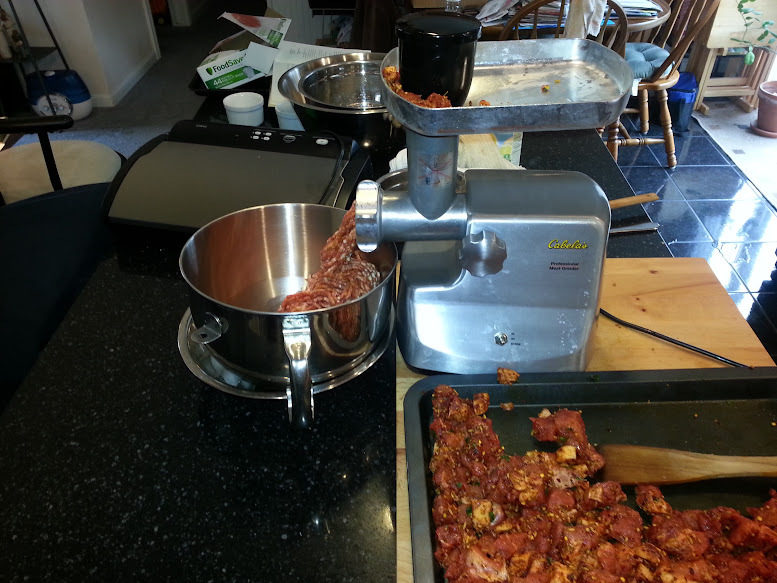 We've never had any problems with sausage getting crushed using the FoodSaver dry seal...the sausage is medium firm when cold, but the suction on a FoodSaver isn't so strong as to crush the sausage, either. I thought this might be the best place to post this. I've always felt a special kinship with butchers and makers of fine sausage. My Grandfather was a butcher as was his father and his father's father before him, etc. Whenever I pull out my equipment I wonder if I had found my desire to make encased meats had been discovered at an earlier age whether I would have had the chance to work side by side with Grandpa. 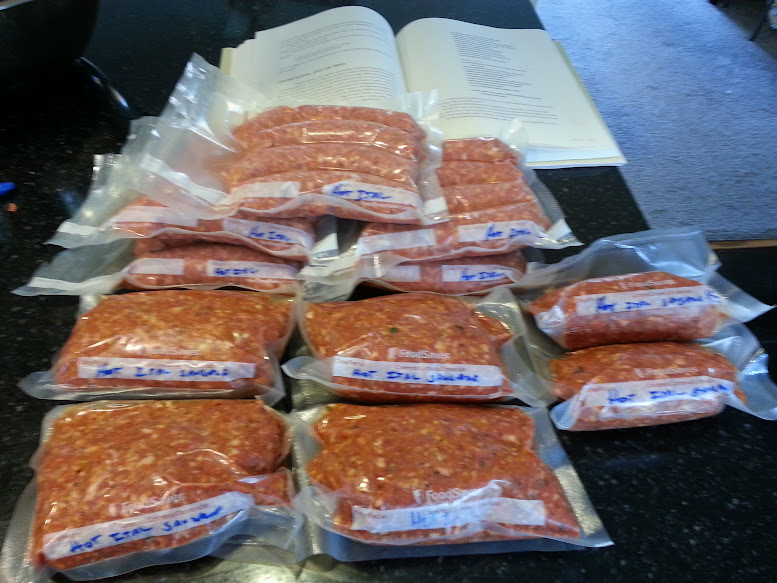 Yesterday I woke up and felt the urge to stuff freshly ground meat hunks into casings. 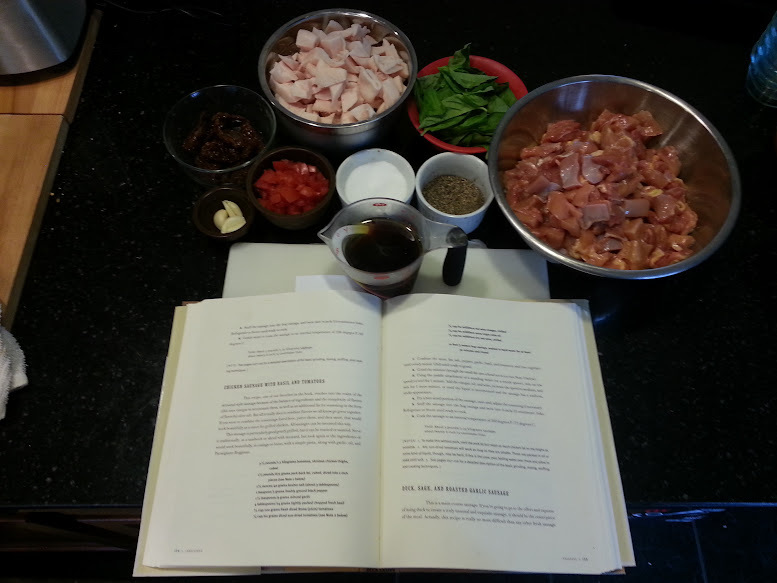 I pulled out my favorite book for inspiration and decided on two recipes, Chicken with tomato and basil, and hot Italian. 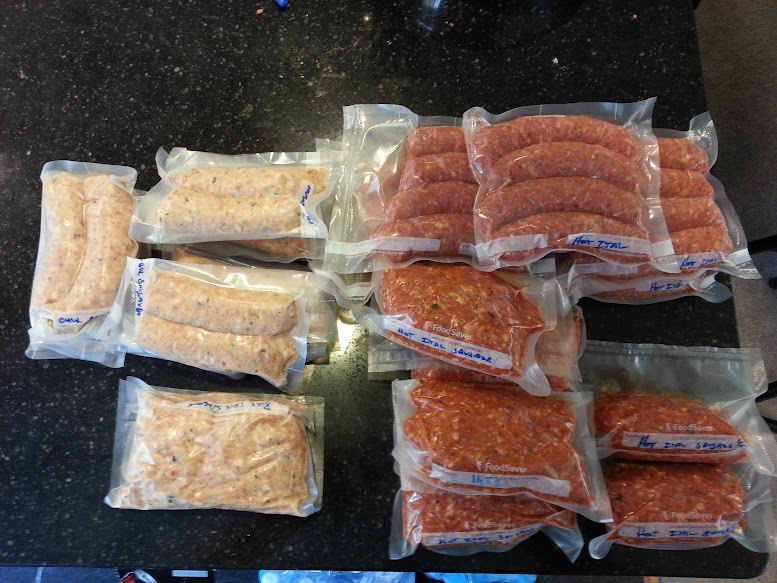 At the end of the day I ended up with 4.25lbs of chicken sausage and 10lbs of Italian. Here are the pics of the process. Making sure links are even! *Very* nice bit of work! Well done! I have a question: you used a mixer to get a 'primary bond.' That's a step I've never known about in making 'standard' sausages, i.e., like stuffed Italian, brats, etc. 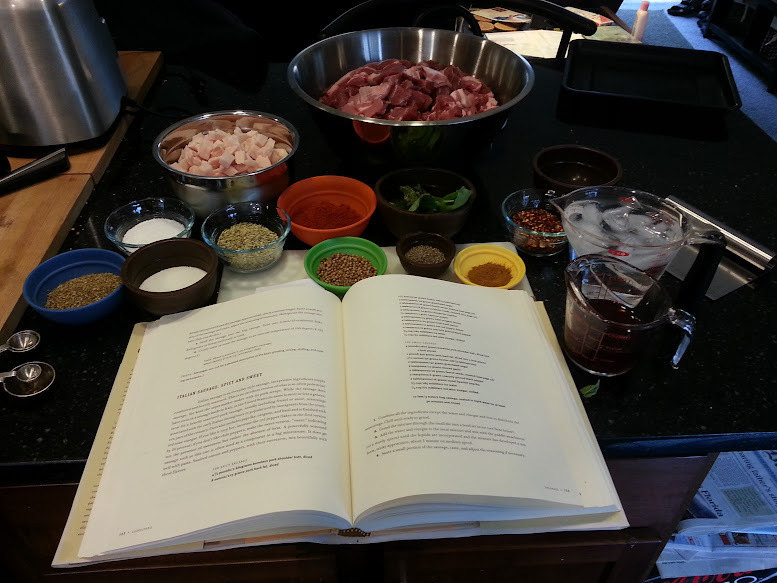 [I know that I have to work the ground meat when I'm making cevapcici; and when I'm making Chinese dumpling-stuffing I know that I have to mix it vigorously so that there's a stickiness to hold the stuffing together.] Is that what you're doing when you produce your 'primary bond'? Geo, thanks for the feedback. 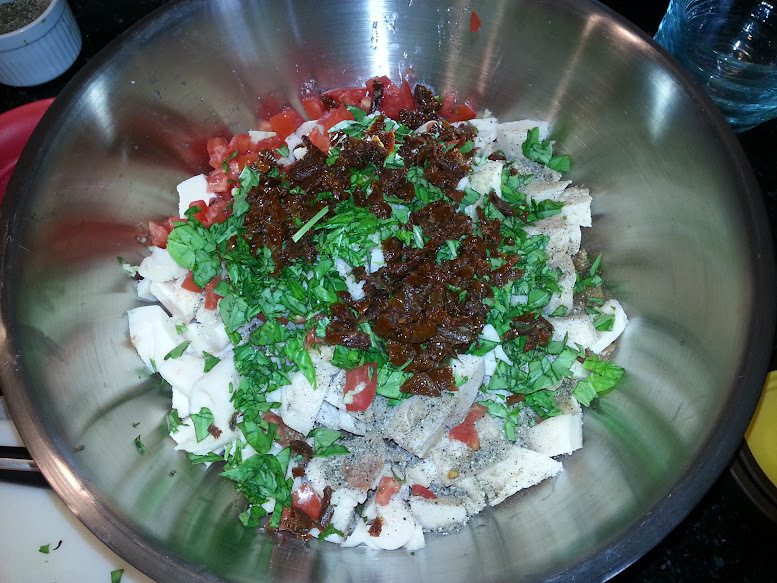 The mixing step is exactly what you assumed, just to get that stickiness. I used to feel the same way as you about the texture of my sausages (i.e. gritty). 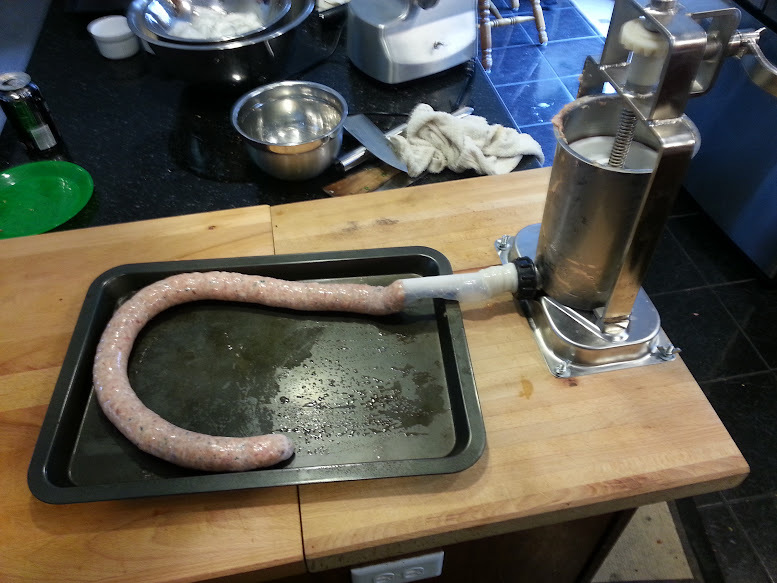 I now include a trip to the mixer (1 min on #4 using my KA Pro 600 with the paddle attachment) for all of my sausages whether stuffed, pattied, or bulk. I find that the texture is greatly enhanced. In fact, I just fixed my mixer after it broke during my last sausage making event. 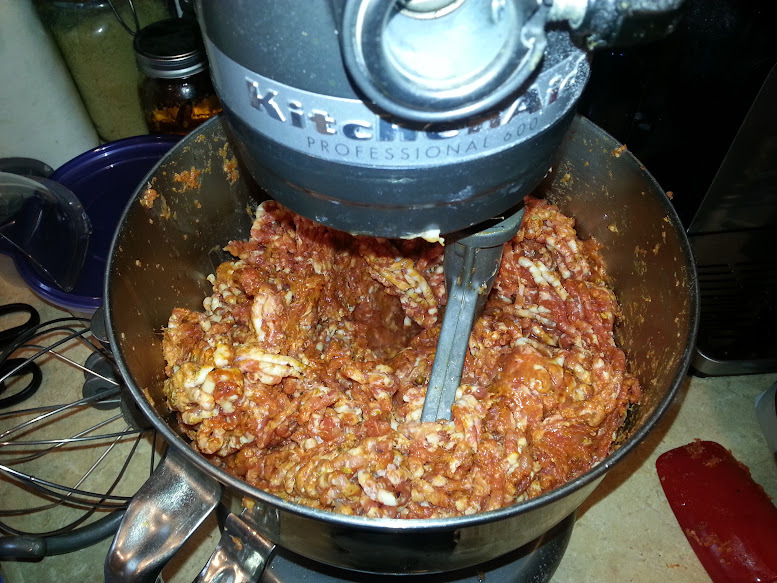 I ended up giving away that entire batch (10lb andouille) because the texture was so off.